COTABATO CITY, Philippines – Pursuing its commitment to help make life better in Mindanao, the government of Australia is set to construct school buildings in at least 300 villages in the Autonomous Region in Muslim Mindanao (ARMM) that have no school facilities, it was announced here over the weekend. Officials of the Australian Agency for International Development (AusAID) disclosed such noble plan in a statement issued after the inauguration here of a two-storey edifice the agency built for the ARMM’s Department of Education (DepEd) under its Basic Education Assistance for Mindanao (BEAM) – extended exclusively for the autonomous region. 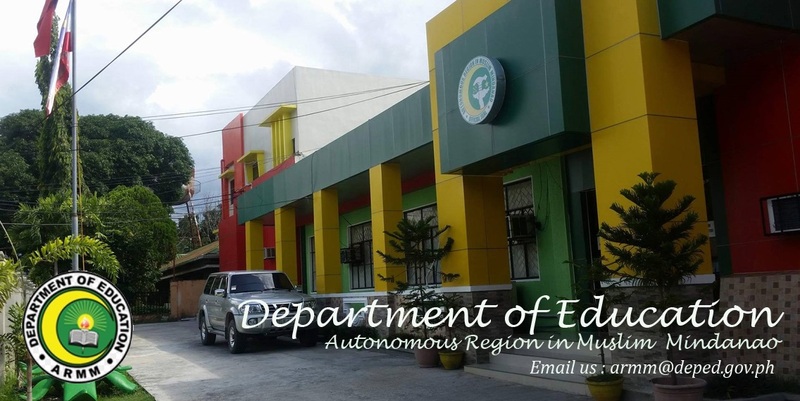 The new building, now housing the fiscal and human resource management offices of DepEd-ARMM, was opened formally by AusAID Counsellor Elaine Ward and incumbent Regional Education Secretary Jamar Kulayan in formal rites late last month. The construction of the edifice began under the former administration of ARMM acting Governor Ansaruddin Adiong on strong representation of the then Regional Education Secretary Baratocal Caudang as a prelude to the implementation of the AusAID’s P1.9-billion grant allocated to build schools in 300 of the 562 villages in the ARMM that have been bereft of school buildings and services, BEAM officials said. “The new office building is a legacy of Australia’s commitment to help achieve peace and development in Mindanao, particularly through improved delivery of education services for children in ARMM,” Ward said during the ceremonies, citing the “strong partnership” under the BEAM-ARMM. Officials said the AusAID’s BEAM program is supporting the reform agendas for education initiated by the Adiong government and pursued by the present administration of the ARMM. 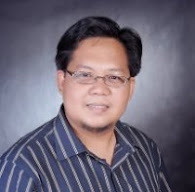 The AusAID’s BEAM program lapsed in 2010 and was extended for a six-year period to exclusively serve the ARMM and help address the region’s nagging illiteracy rate – recorded as the country’s lowest, reports said. The BEAM-ARMM “aims to benefit over 500,000 children” with its planned construction of school buildings with science laboratories, libraries, water and sanitation facilities, and other requirements for an improved quality of education, the BEAM’s statement said. “The program targets the most disadvantaged children in 300 barangays (villages) without public schools. It will cover both public and private madaris (Arabic and Islamic schools), and will also provide employment-related skills training for 20,000 out-of-school youth (OSY) to provide them better access to economic opportunities,” added the statement.